In a tacit indictment of former Comptroller and Auditor General (CAG) Vinod Rai who pegged the loss at Rs 1.76 lakh crore in the 2G spectrum scam, the special 2G court said that it was a 'scam' created by some people by exaggerating figures to "astronomical levels". 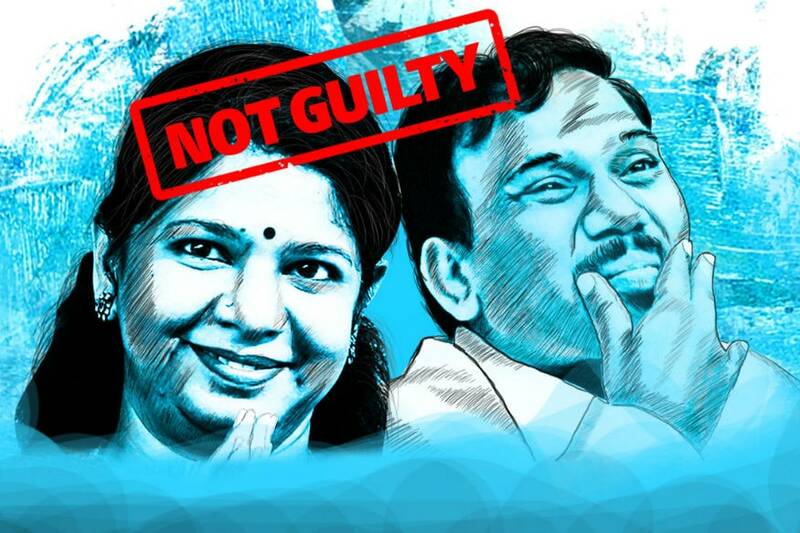 Both DMK leaders A Raja and Kanimozhi have been acquitted in the 2G case. Mohit Paul, Advocate-on-Record, Supreme Court of India writes on how public perception is failing the principle of one being innocent until proven guilty. Paul writes on how the judgment is another example of how the prosecuting agencies are handling cases and how does one undo the damage caused to the accused in the last 7 years. Dragging the name of then Prime Minister Manmohan Singh to nail former Telecom Minister A Raja earned the CBI wrath of the special 2G court, which lashed out at the agency for trying to “prejudice” the court by dropping the PM’s name. Will the 2G verdict make DMK ‘politically touchable' for BJP? The acquittal is a huge moral, political victory for the DMK. Here are the possible political ramifications. How did the defence lawyers manage to get the accused acquitted? As the special CBI Court acquitted all the accused in the 2G case stating that the prosecution had failed to prove the case “beyond reasonable doubt”, here’s a look at the key arguments put forth by the defence lawyers during trial. Judge OP Saini, in a verdict running over 1,500 pages, said that the former Telecom Minister and DMK leader A Raja was not the ‘mother lode of conspiracy’ and the quality of the “prosecution totally deteriorated and became directionless” towards the end. 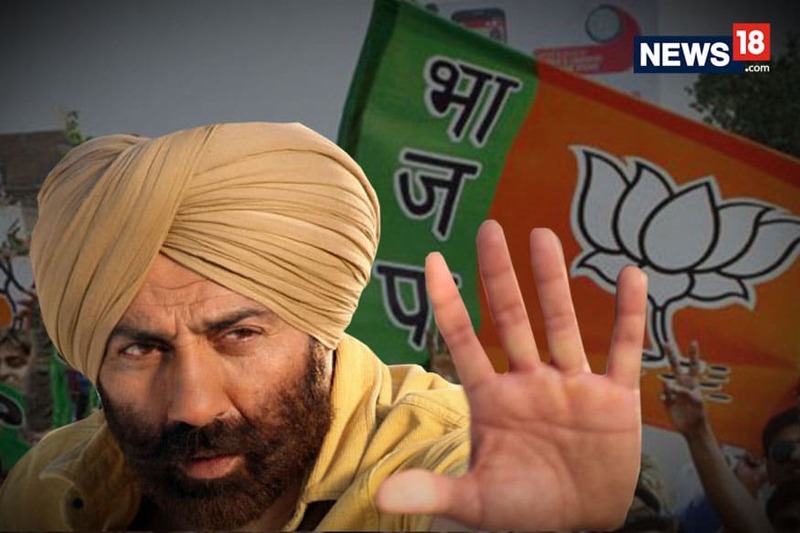 Saini had some harsh words for the CBI. "Religiously sat in open court for the last 7 years from 10 am to 5 pm even during summer vacation awaiting for someone with legally admissible evidence. Not a single soul turned up." 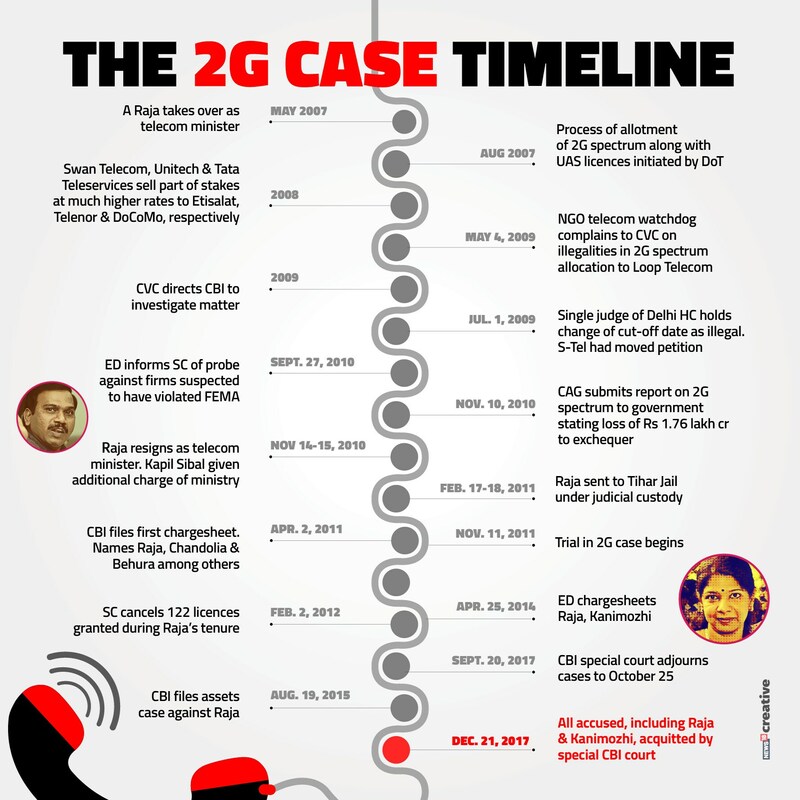 Does the 2G verdict by CBI judge override SC verdict of 2012? All your questions answered here. In other news, more than 100 countries including India defied President Donald Trump and voted in favor of a United Nations General Assembly resolution calling for the United States to drop its recognition of Jerusalem as Israel's capital. Trump had threatened to cut off financial aid to countries that voted in favor. A total of 128 countries backed the resolution, nine voted against and 35 abstained. In Rae Bareli district of Uttar Pradesh, an old man, whom people mistook for a beggar, turned out to be a millionaire. The details were revealed by his Aadhaar card. An online project shows you the many beautiful ways to drape the attire. These days, there are moments in journalism when you ask yourself — how does one define lunacy? Which act of the fringe should you ignore and which one should you highlight? But just this once, let us tell you about a lunacy redefining act — of asking kids not to celebrate Christmas. You ask why? They might want to become Christians! Where else would we have learned about all religions and festivals at that age, if not for school? Why do we want to turn our children into assembly line clones when it comes to religion? Why cannot Tamil moviemakers hire Tamil-speaking heroines? Well, language does not matter or is given the least of priority, and dubbing artists are good enough. They have the ability to sound like X or Y Or Z. And filmmakers are happy, happier that they have gorgeous looking women often willing to be the arm candies of supermen heroes. A few minutes after a special CBI court acquitted all accused in the 2G ‘scam’, the polling agents of the Dravida Munnetra Kazhagam (DMK) at RK Nagar by-poll started celebrating. One of them even declared that the DMK has already won RK Nagar by-poll. The DMK can now go for a hard bargain with other parties, including the Congress. The recent visit of Prime Minister Narendra Modi to ailing DMK patriarch M Karunanidhi’s house had led to political speculations over the possibility of a re-alliance with the BJP in the 2019 Lok Sabha polls. After the acquittal, the DMK is not under any obligation to go with the Congress as it has a wide choices open before it. And a personal score to settle. 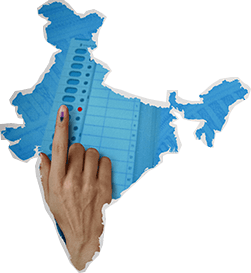 New-Tonne Kumar explains how Election Commission ensures that EVMs are not tampered with.